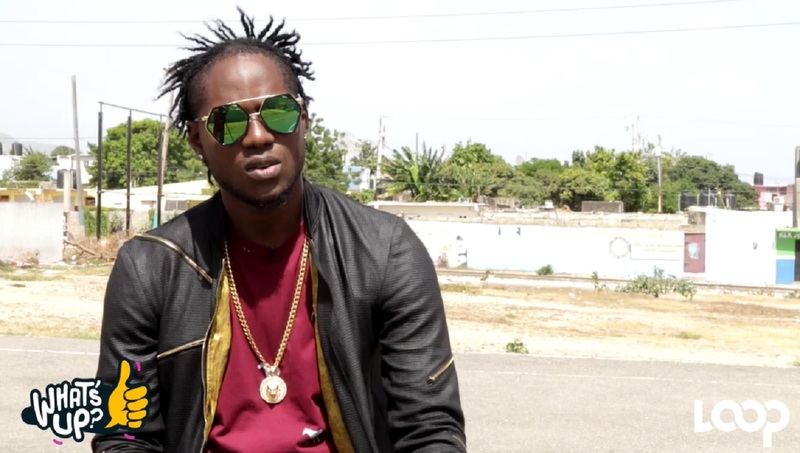 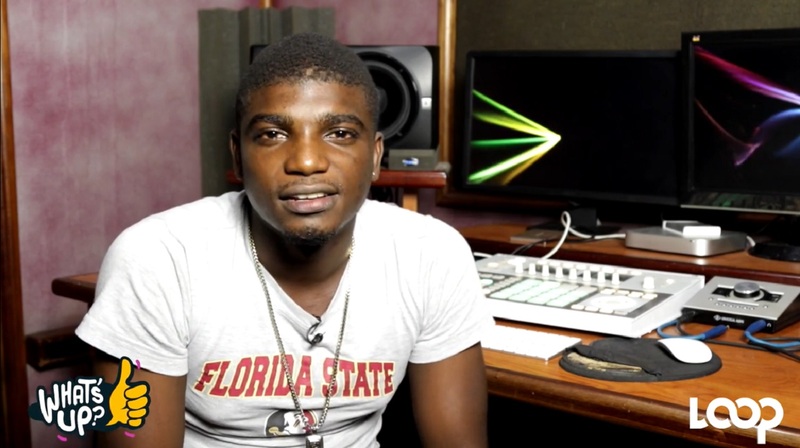 Dancehall artiste Lanz is still flying high from his hit 'She Nah Leggo' single last year. 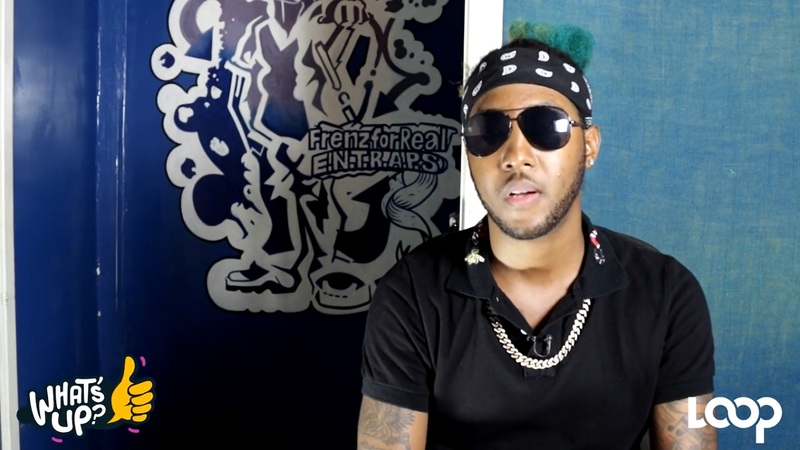 While his name went mainstream with the clever song, Lanz is no newcomer to the heights of the dancehall industry, having been a succesful producer before that, particularly as the man behind the beat for the hit song 'Ya So Nice' by Potential Kid. 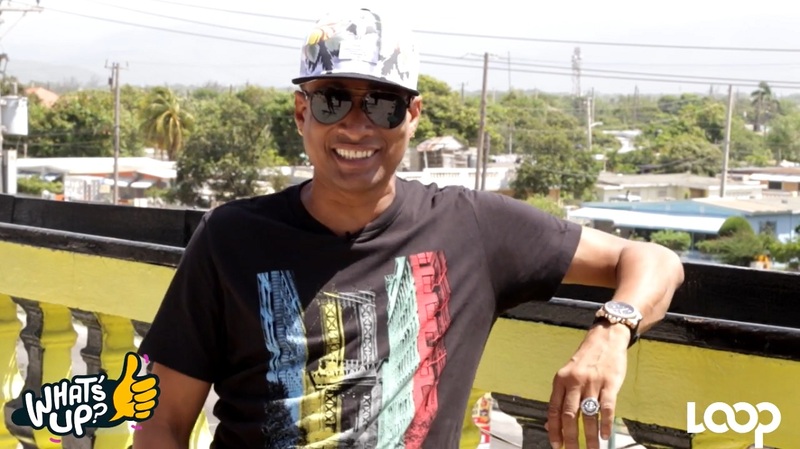 In this week's What's Up?, Lanz talks about his decision to move from behind the music and into the recording booth; his recent tours of Canada and the Bahamas, and more.